The length of this hike roundtrip, is 13.4 miles and will take around 10 hours to hike. 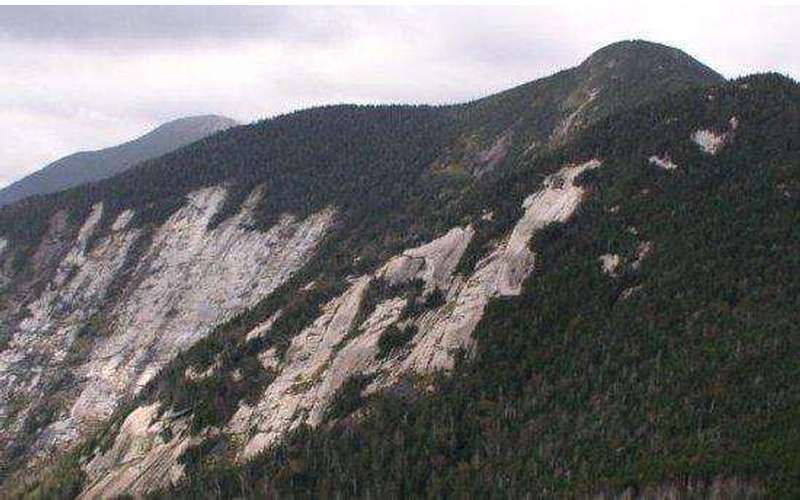 The mountain is part of the Great Range and is located in Essex, New York. Saddleback Mountain is to the southwest of Basin Mountain and to the east of Gothics Mountain. 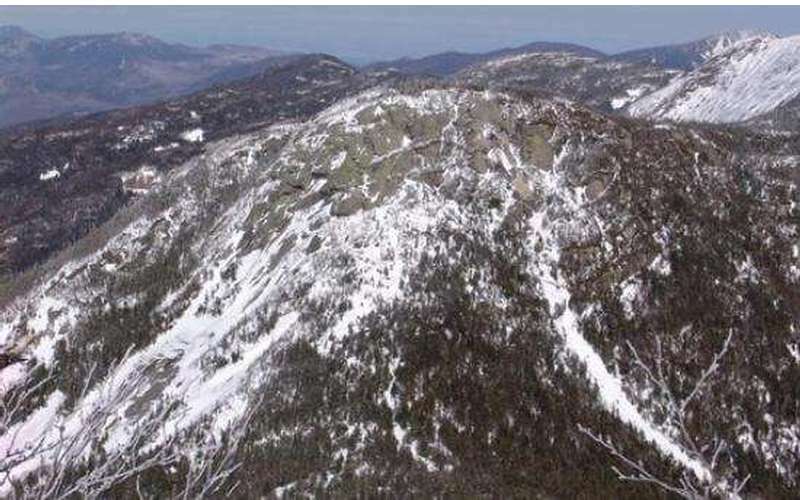 Saddleback Mountain has a rare factor--two summits! The summits are connected by a dipping ridgeline. The trail has many sections that are extremely steep and can be slippery when wet. Hiker beware! Be careful when hiking this and it's better to hike this mountain with a partner.